Mary-Frances Winters, president and founder of The Winters Group, Inc., a 33-year-old global diversity and inclusion consulting firm with an emphasis on ethnic and multicultural issues, truly believes that diversity and inclusion work is her “passion and calling.” Dubbed a thought leader in the field for the past three decades, she has impacted hundreds of organizations and thousands of individuals with her thought-provoking message and approach to diversity and inclusion. 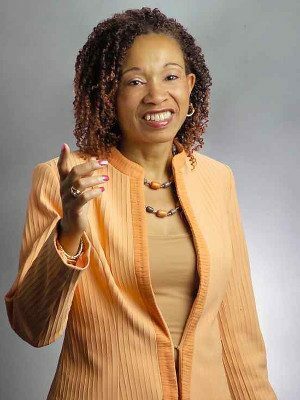 Ms. Winters is a master strategist with experience in strategic planning, change management, diversity, cultural competence, organization development, training and facilitation, systems thinking, and qualitative and quantitative research methods. She has extensive experience in working with senior leadership teams to drive organizational change, and is a “provocateur” of conversation and dialogue – she is not afraid to have the tough conversations! Highly creative, collaborative, visionary and results-oriented, she is a sought-after keynote speaker and workshop leader. A qualified Intercultural Development Inventory® (IDI®) administrator, Winters also serves as senior facilitator for IDI® qualifying seminars. Among her many awards and distinctions, she was named a diversity pioneer by Profiles in Diversity Journal in August 2007, and most recently received the Winds of Change award from the Forum on Workplace Inclusion in 2016. She is the author of four books: We Can’t Talk about That at Work! 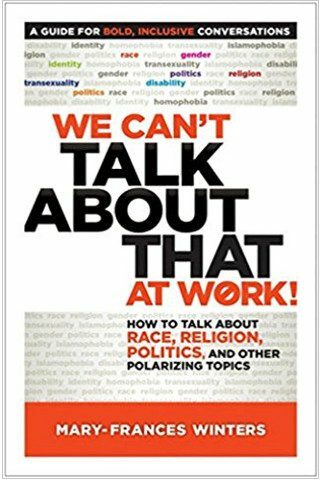 How to Talk about Race, Religion, Politics, and Other Polarizing Topics (2017); Only Wet Babies Like Change: Workplace Wisdom for Baby Boomers; Inclusion Starts With “I”; and CEO’s Who Get It: Diversity Leadership from the Heart and Soul. She has also authored numerous articles, and a chapter in the book Diversity at Work: The Practice of Inclusion (2013). She has also been published in USA Today, The International Personnel Management Association Newsletter, Profiles in Diversity Journal, Diversity Inc Magazine, Executive Excellence Magazine, Society of Human Resource Management’s Mosaics Newsletter, The EMA Reporter, and has written monographs on “Philanthropy Among People of Color” for the Council on Foundations in Washington, DC. Ms. Winters is a graduate of the University of Rochester, with undergraduate degrees in English and Psychology, and a master’s degree in business administration from the William E. Simon Executive Development Program. She received an honorary doctorate from Roberts Wesleyan College in 1997. 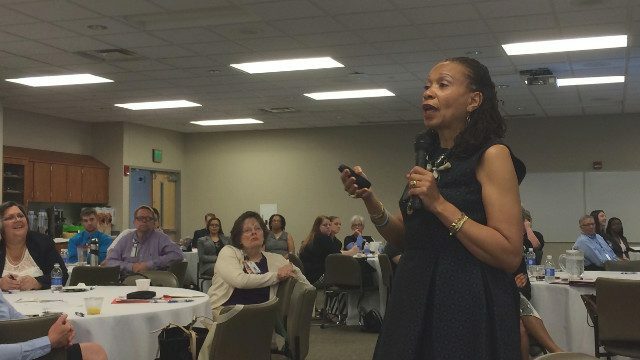 Mary-Frances Winters is a master strategist with over thirty years’ experience in strategic planning, change management, diversity, organization development, training and facilitation, systems thinking, and qualitative and quantitative research methods. 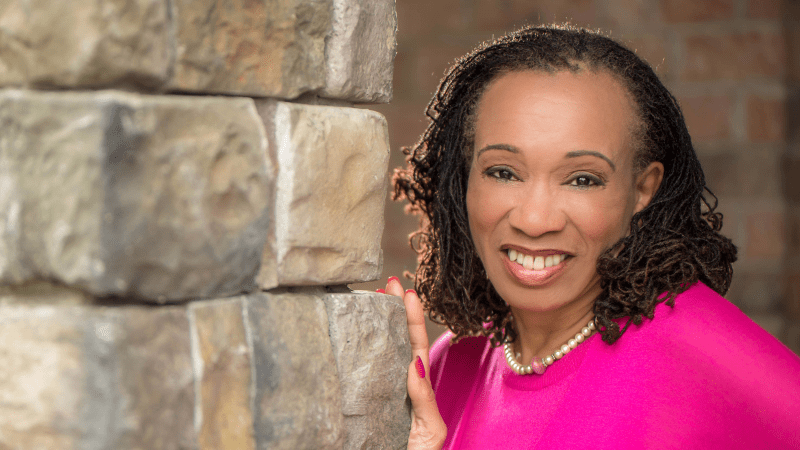 Highly creative, collaborative, visionary and results-oriented, with an emphasis on ethnic and multicultural issues, she is a sought-after keynote speaker and workshop leader.